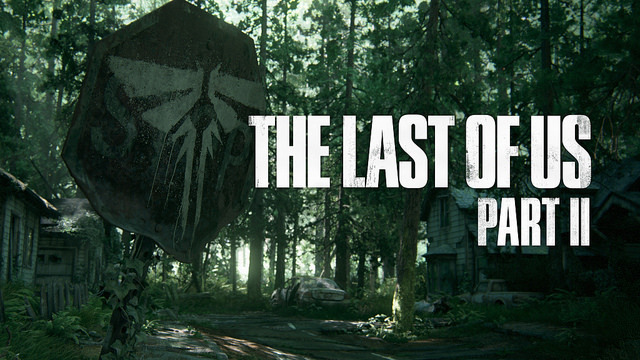 The sequel to The Last of Us is happening, it’s called The Last of Us Part II. I can’t tell you how satisfying it is to finally be able to say that Ellie and Joel are back for another intense, harrowing, and emotional adventure. Like many of you, we have a deep love for the world of The Last of Us and its characters, and while a sequel may have seemed like a foregone conclusion, it wasn’t the case. We knew that it needed to be a story worth telling and, perhaps more importantly, a story worthy of Joel and Ellie. After spending years on different ideas (and almost giving up), we finally uncovered a story that felt special—a story that evolved into an epic journey. It’s still early days for the project--the game’s release is a ways off--but we couldn’t wait any longer to give you a glimpse of what’s to come. We’re going to let the trailer speak for itself, but expect more information about The Last of Us Part II in the coming months. The Last of Us Part II Announced! Sony fielded fully loaded guns under PlayStation Experience Conference's in Anaheim, California Saturday night. With Uncharted 4 extension that opening, it was a real Naughty Dog sandwich as they rounded off the show with the announcement of The Last of Us Part II. 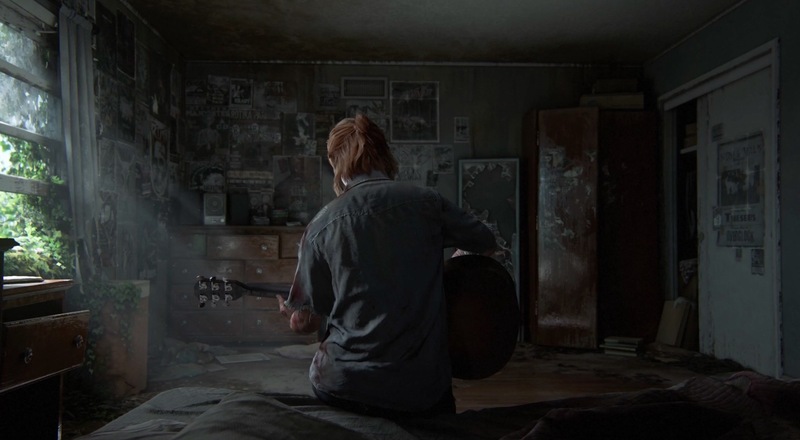 From the last part of "The Last of Us" had an amazing quality in the game which we can expect in the Part 2 as well. They said nothing, when the game will be released only that the game will come to PS4.